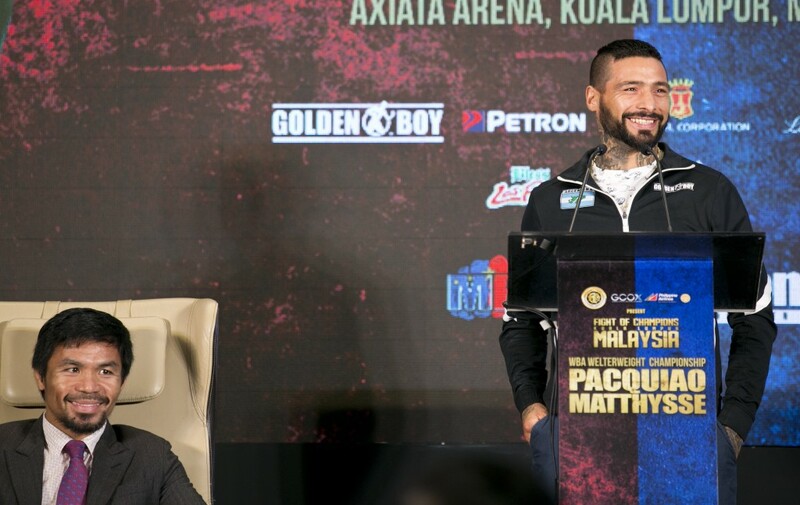 KUALA LUMPUR, Malaysia (AP) — Manny Pacquiao weighed in at a trim 146 pounds Saturday for his showdown with World Boxing Association welterweight champion Lucas Matthysse, who also made weight at 146.7 pounds. 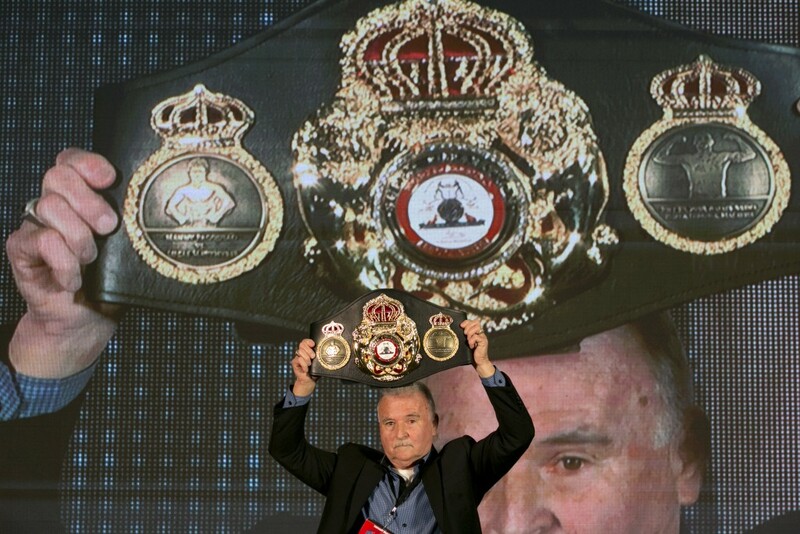 The legendary Filipino eight-division champion and the Argentinian known as a knockout specialist were comfortably below the 147-pound limit when they stepped on a scale ahead of Sunday's bout, dubbed the "fight of champions." Pacquiao, who turns 40 in December, returns to the ring a year after his shock-decision loss to Australia's Jeff Horn. 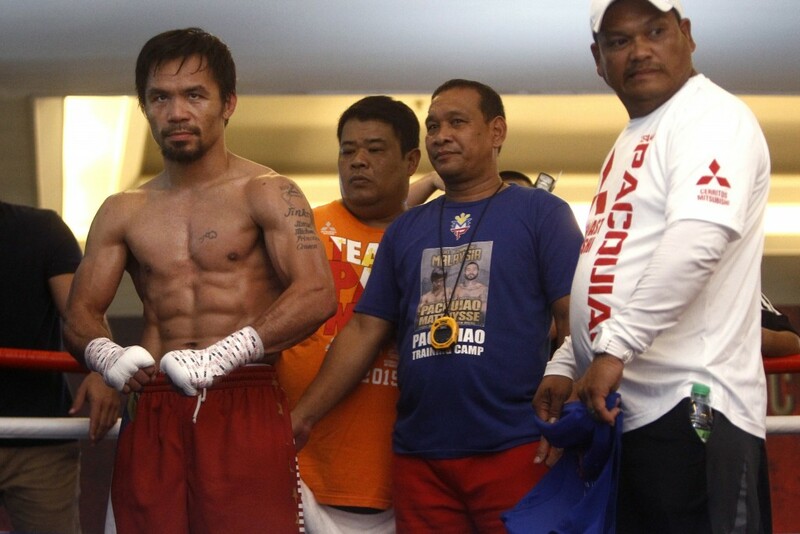 Pacquiao didn't speak after the weigh-in but the words on his long sleeve t-shirt made clear his determination to seek a 60th victory: "Fight On." He has 38 of his 59 wins by knockout. 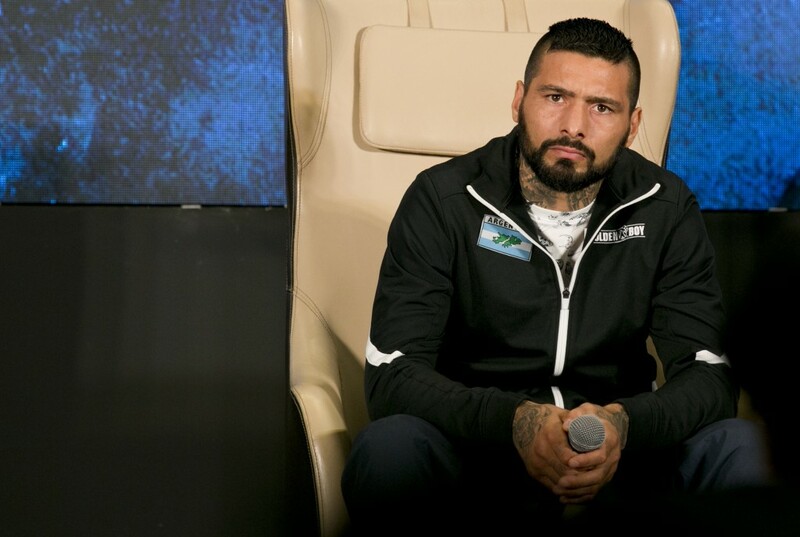 Matthysse, 35, has 39 wins — 36 by knockout. 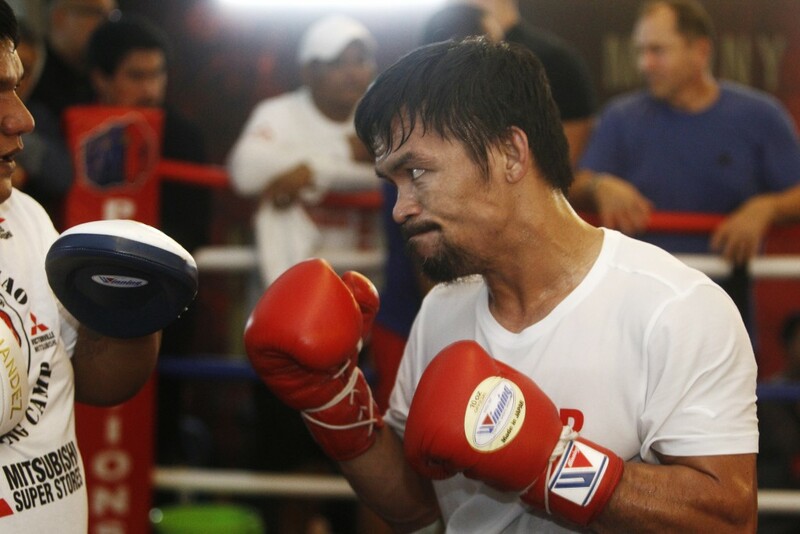 Pacquiao is fighting for the first time with new trainer Buboy Fernandez. 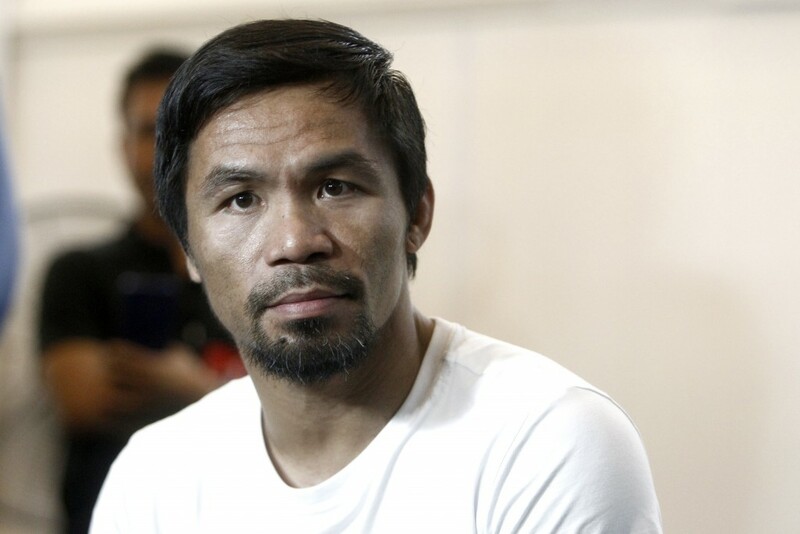 He replaced Pacquiao's longtime trainer Freddie Roach, who Pacquiao dropped after 16 years together.